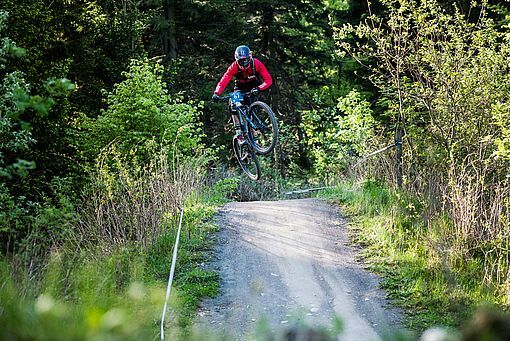 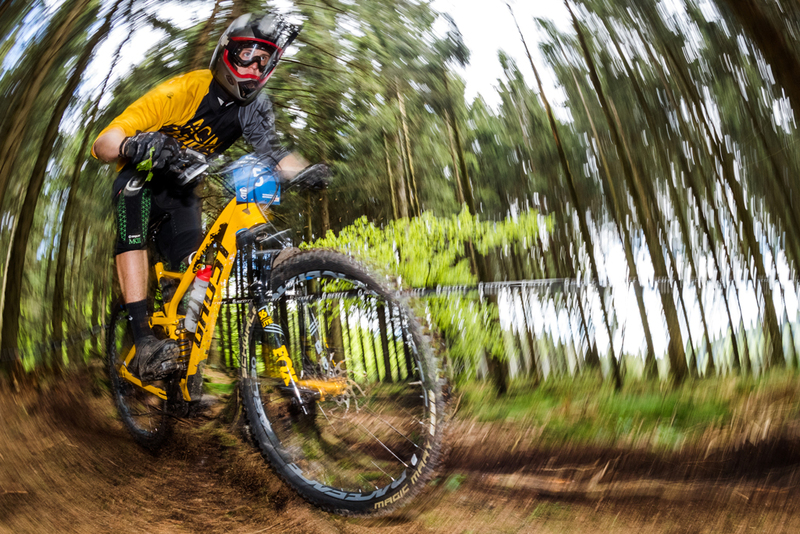 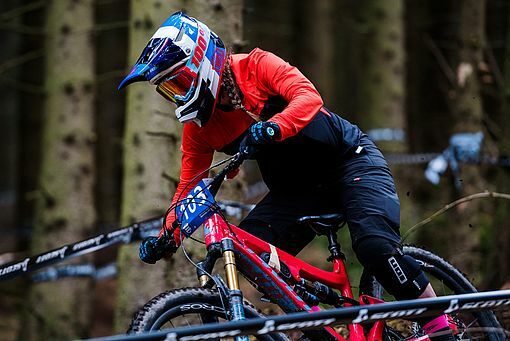 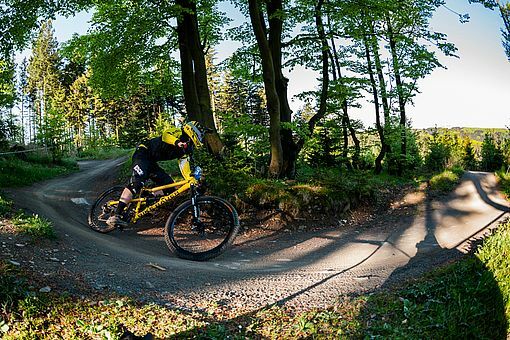 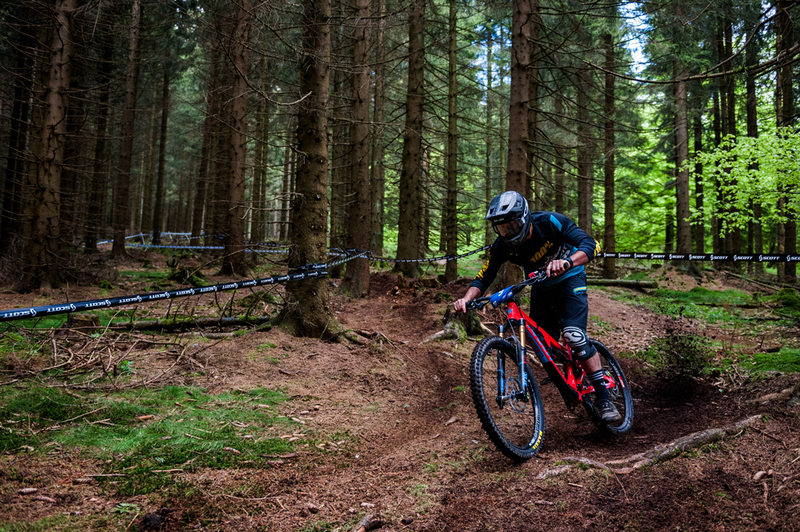 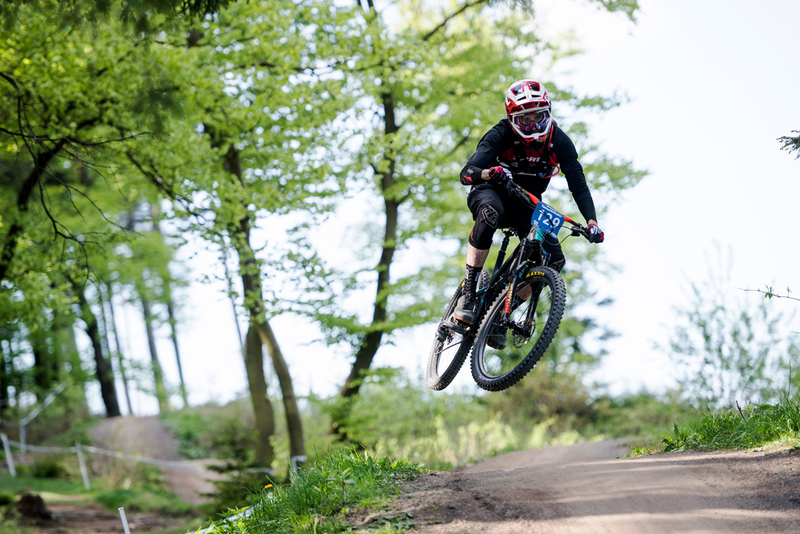 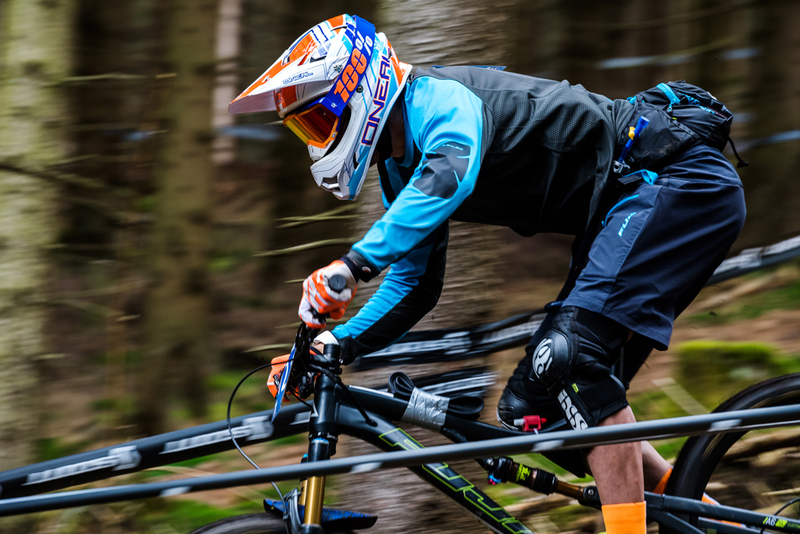 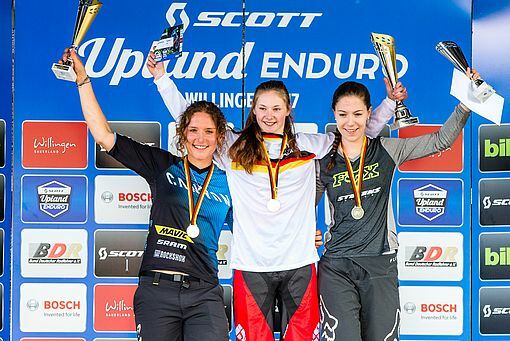 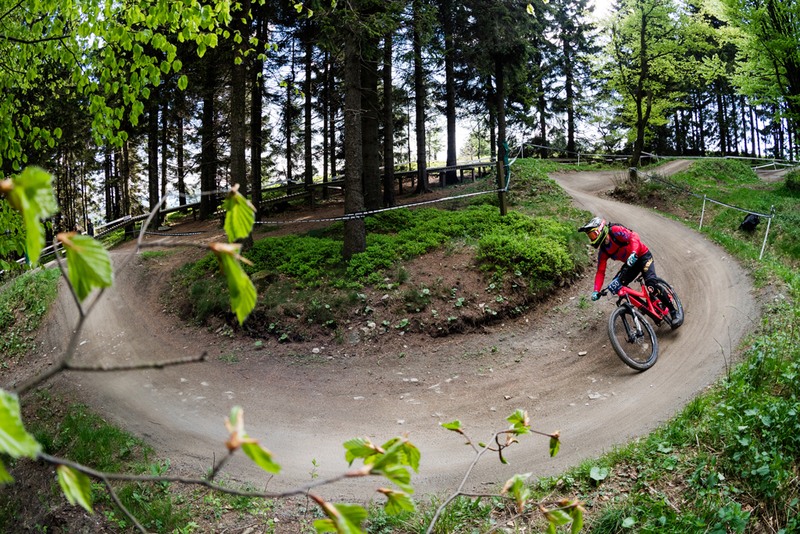 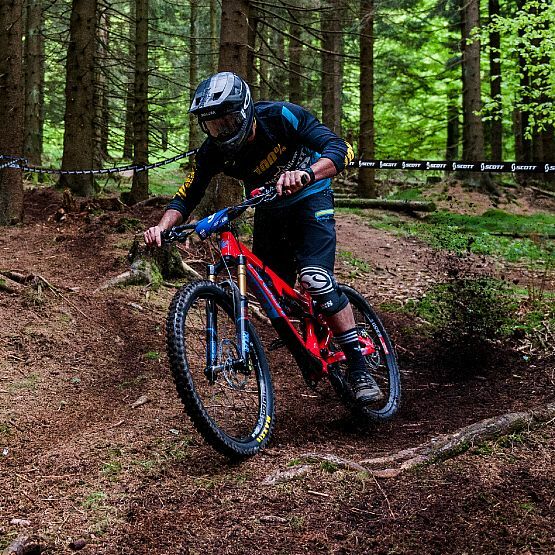 The Enduro event in Willingen is a safe event, due to the perfect Enduro conditions and the attractive trails. 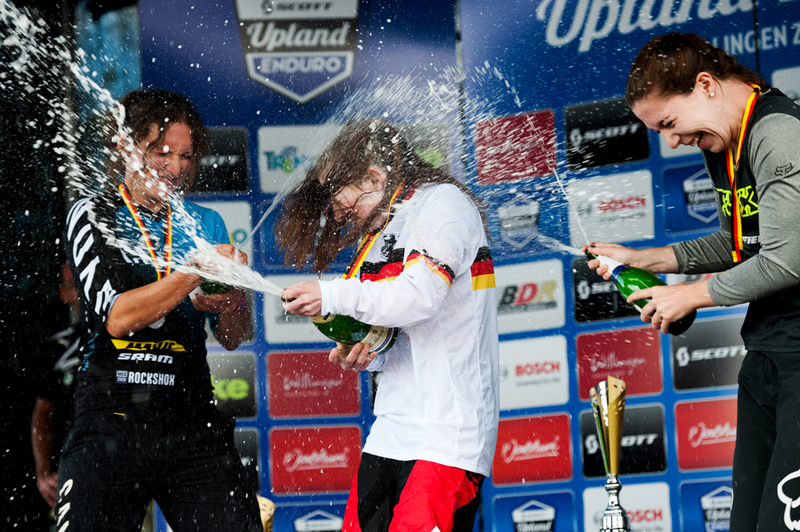 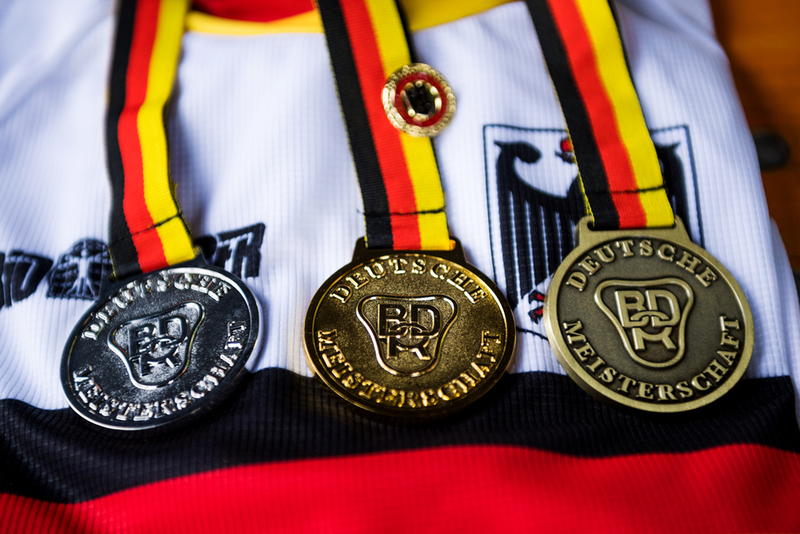 This year the race will also host the German Championship again. 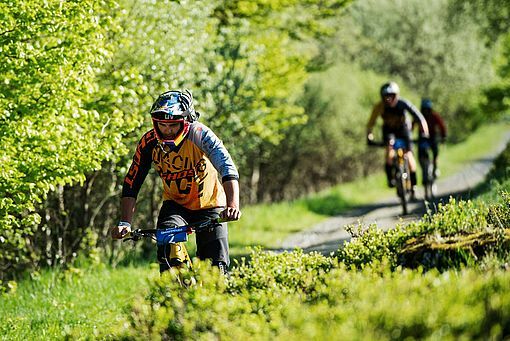 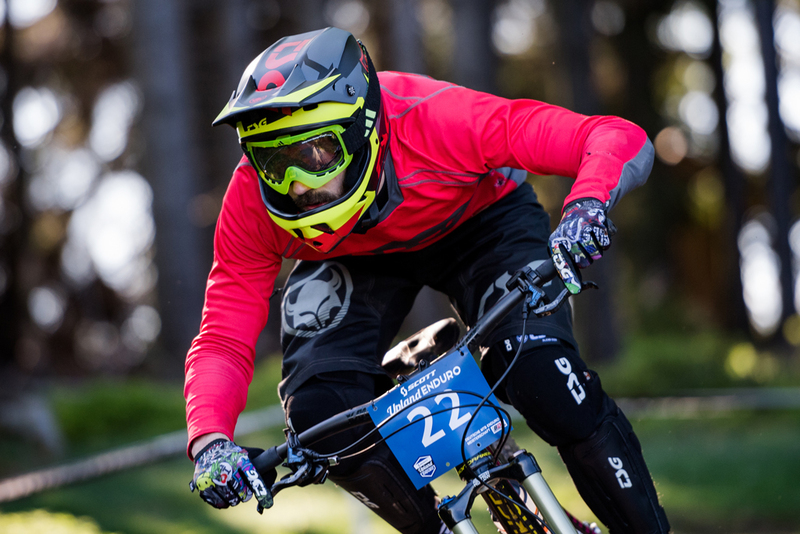 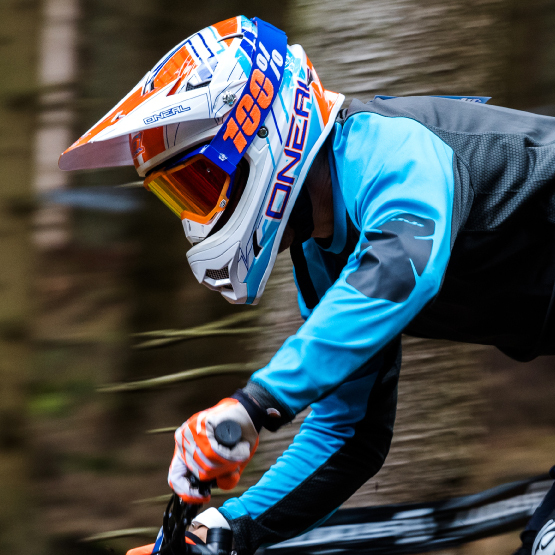 The best Enduro riders prove their skills to win the title! There will be new stages with challeging parts at this Enduro race. All the details about the race will be announced at the registration as usual. 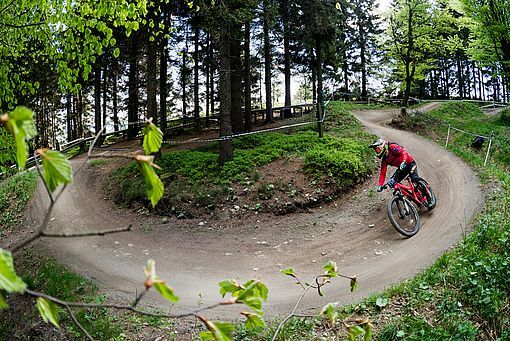 The training on the new course will be on Saturday and the big race will take place on Sunday.